Sony CEO Kazuo Harai announced their flagship smartphone Xperia Z and its variant, the Xperia ZL in CES 2013. The Xperia Z features 1.5 GHz Snapdragon S4 processor, 5 inch HD screen, Android 4.1 Jelly Bean and upgradable to the next Jelly Bean version 4.2. It has a 13-megapixel camera and is dust and water resistant. Xperia Z will have the sharpest bright screen that Sony has ever brought to a smartphone which is 5-inch full HD 1080p Reality Display, and is powered by a Snapdragon S4 Pro quad-core processor. Sony Xperia Z’s Reality Display is powered by Mobile Bravia Engine 2. 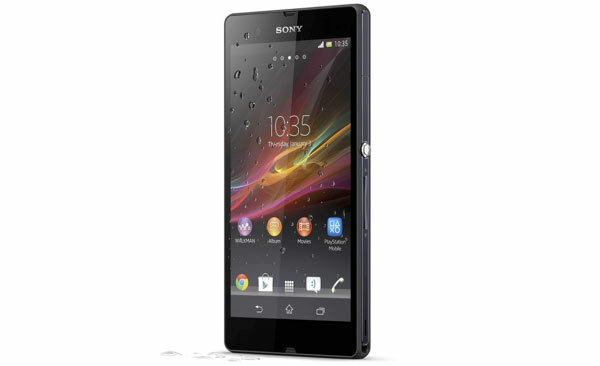 Xperia Z powered by 1.5GHz Krait processor, Adreno 320 graphics and 2GB of RAM, 2400mAH battery and 16GB built in memory. It includes Battery STAMINA Mode that can improve the standby time by four times or more by automatically shutting down battery-draining apps whenever the screen is off and starting them up again when the screen is back on. However, a most interesting detail to consider about the Sony Xperia Z is that it has IP55 and IP57 certification, meaning that it is resistant to water and dust. Other specifications include Wi-Fi; USB2.0 support; NFC (Near Field Communication); GPS with Glonass support; HDMI via MHL and Bluetooth 4.0. With Xperia Z, Sony has also announced the Xperia ZL, ZL is a variant that will only be available in some regions where the Xperia Z isn’t. Most of the specifications are identical to the Xperia Z but the Xperia ZL is slightly thicker and lacks a glass back panel and LTE capabilities. 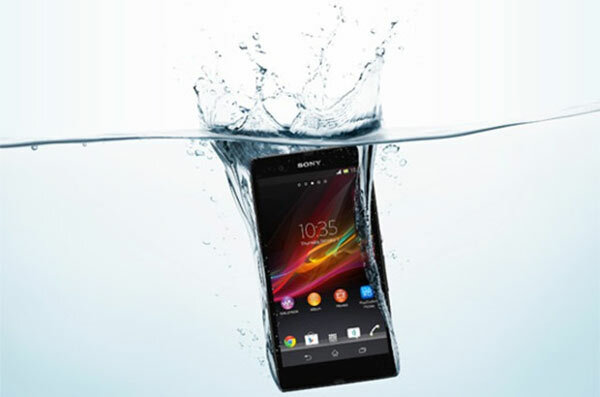 Xperia ZL will not be a dust and water resistant like the Z. 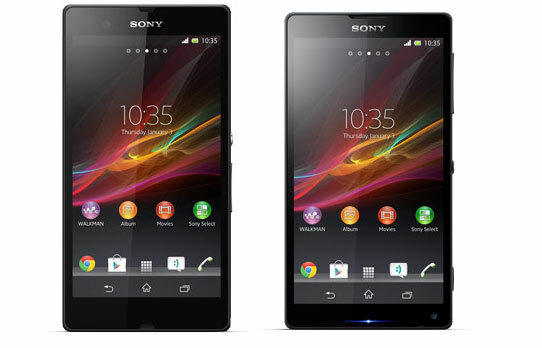 The Xperia Z and Xperia ZL smartphones will launch globally in the first quarter of 2013.